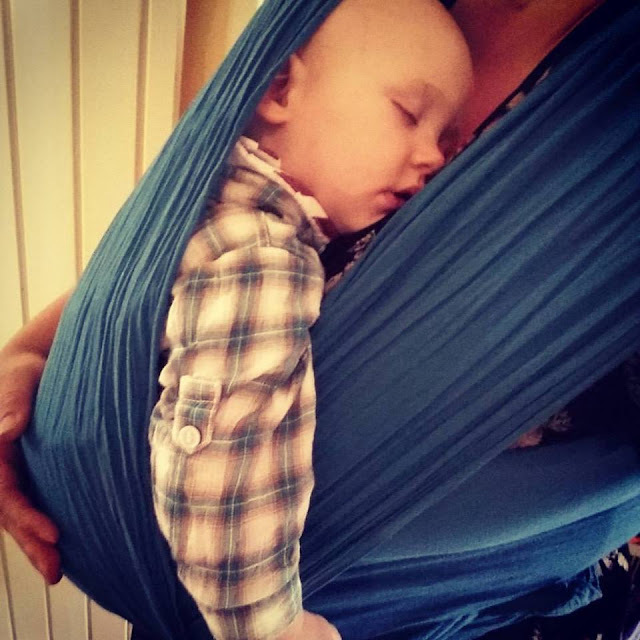 There are so many wonderful benefits of babywearing. 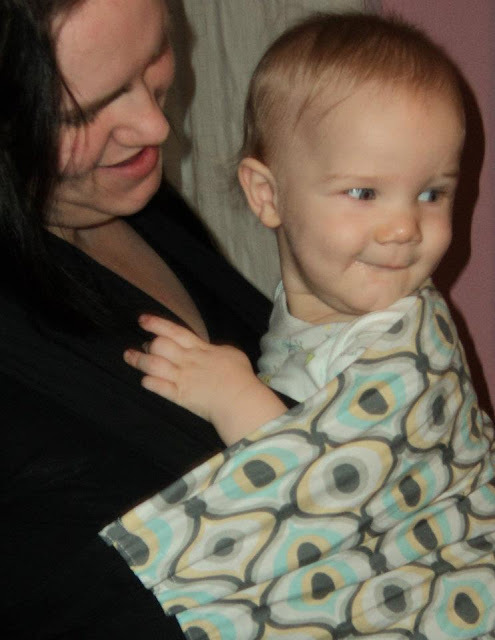 From my very first experience of carrying Bug nearly 6 years ago in a Moby Tattoo Noir stretchy wrap, I fell in love with babywearing. Over the years since that first time I have carried both of my boys. 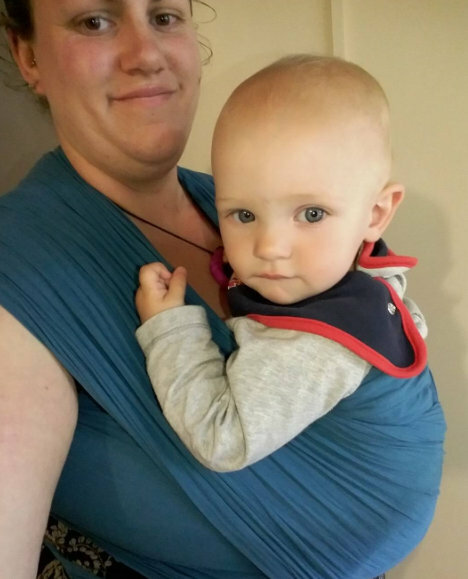 Even though I fell in love with babywearing with Bug and it was a regular part of our daily life, when I had Jelly Bean and became a pair of two it was a godsend as it helped us manage daily life and allowed me to carry on having adventures with Bug regardless of having a newborn in tow. 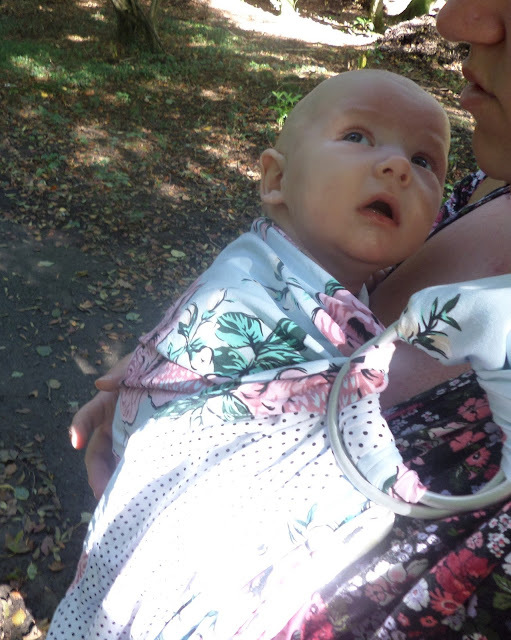 Thanks to babywearing having a summer baby and older child off school for the summer holidays was fun filled and blissful. One of the things I love about babywearing is that it has enabled and supported us to have lots of experiences and adventures. 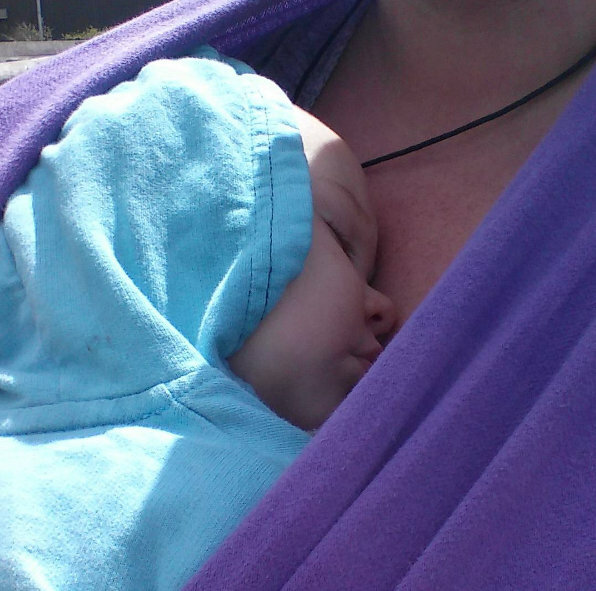 When Jelly Bean was a newborn and breastfeeding on demand it allowed us to feed on the go and then have snuggly sleeps so that Bug did not miss out on days out and adventures. When Jelly Bean was a tiny little newborn big brother spent most of the summer playing on the beach for the whole day. 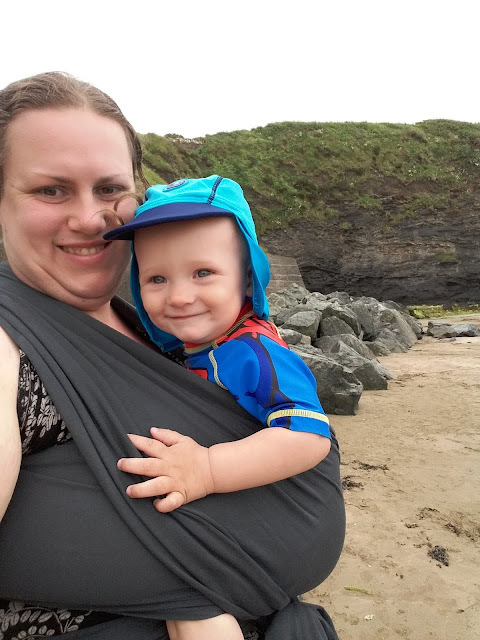 Thanks to babywearing I did not have to lug a pushchair onto the sand, instead my little baby was calm and content on me as Bug and I played on the sand and in the sea. Then when Jelly Bean got older and started joining in on the beach fun, babywearing helped carry his sandy, tired little feet from the beach back home. 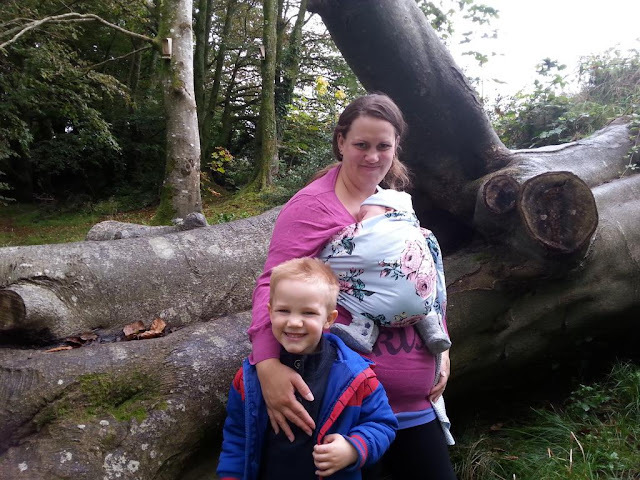 Babywearing helped our woodland adventures continue. Bug and I could still explore ancient woodlands with his newborn baby brother snuggled close on me. And as Jelly Bean got older and started being aware of the world around him he could take in the wonders around him as he was carried through beautiful surroundings. Carrying my boys has also given them a bird’s eye view of their surroundings, allowing them to experience and see things like the rest of the family. 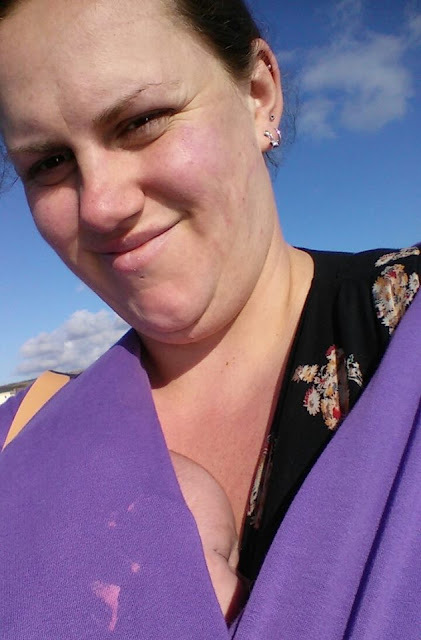 Our love of walking and having adventures on the stunning coastal paths near us has thrived thanks to babywearing. When feet were too little to walk, or too tired to cope with the trek where little feet could stumble and slip, babywearing allowed our coastal adventures to continue so that we could walk along coastal paths taking in stunning scenery before enjoying secluded, breathtaking beaches. 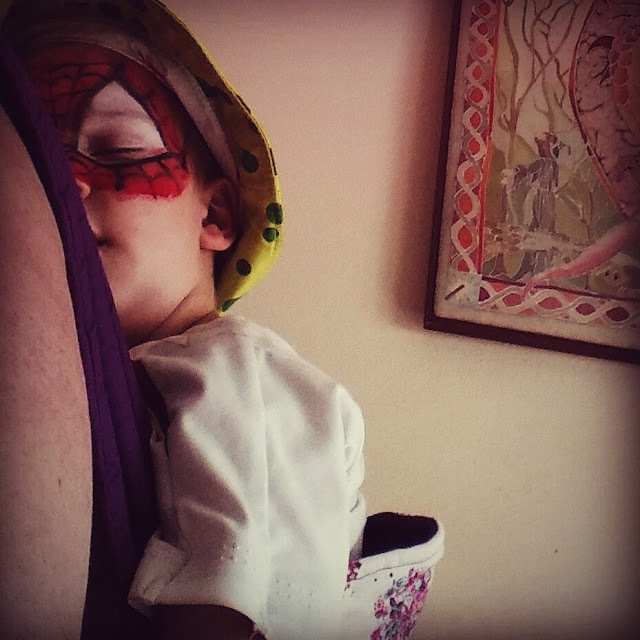 When little legs are tired and can not manage even one more step after adventures and fun galore, babywearing steps in to give their tired feet a rest and allow them to catch a snooze or two on the way home. I am so grateful for babywearing, not only does it enable and support our adventures but it also makes daily life more manageable. It has and is a lifesaver for school runs, and when out and about shopping and dealing with daily chores and the little legs of my shadow are tired it helps me carry him without my back straining or feeling his weight. 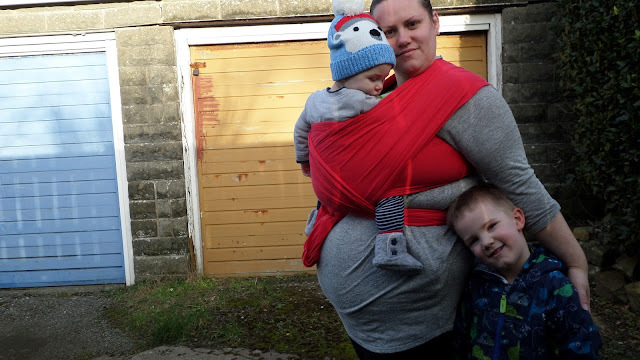 When carrying my boy without a wrap or carrier, my back screams with pain and I feel how heavy he is, but when babywearing he feels weightless and I my back feel supported and pain free. I love babywearing and even though we enjoy it less than we did when my boys were newborn it is still an integral part of our life. I look forward to enjoying the rest of our babywearing journey together and if we are ever blessed with another baby then babywearing with them is something I will look forward to. Lovely pics. I never did baby wearing as suffered from a bad back but imagine it makes life a lot easier when youa hve 2 free hands! I never really did the baby wearing thing, but do you know what in hindsight I bloody hated lugging a ruddy great push chair about. If I ever have another I think I would do it. Lets face it I spent have the time carrying them anyway!! !